← The Great Escape & Hellbound Media will be at BristolCon 2012! Since we launched in 2011, we’ve shared a lot of great fiction on this site and now we’re expanding our fiction division to include books and ebooks for sale. You can find all the information about the books we have available on our new books page. Later this month we’ll be formally announcing our first anthology, Great Escapes, volume 1, which will be available in both ebook and print form. You can find out a bit more about the anthology under Coming Soon on the books page. You can download a free ebook version of Shifting Sands as a sample of the upcoming anthology. 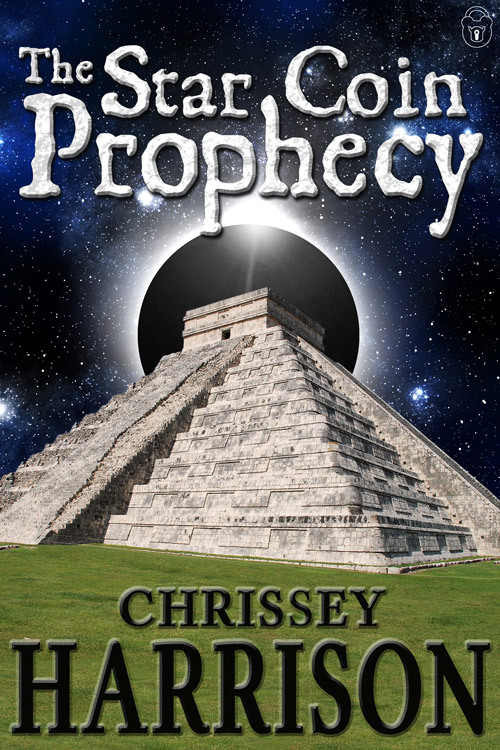 Available to buy now in all major ebook formats is The Star Coin Prophecy, which is currently being released as a partwork on the site. If you can’t wait to find out what happens, this is your chance to get your hands on the full book before everyone else.